It was a wonderful conference! 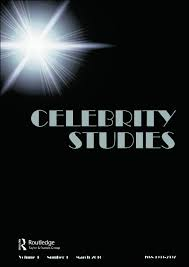 We enjoyed having so many interesting contributions and discussions around the idea of celebrity. Please find here some of the conference highlights that we wanted to share with you!